A 4.1 magnitude earthquake with an epicenter near Dover, Delaware, has rocked parts of Maryland, New Jersey, New York, Pennsylvania and Virginia. The US Geological Survey initially reported a 5.1 earthquake offshore of Dover, Delaware on Thursday afternoon, but adjusted the magnitude to 4.4 shortly after 5:00pm Eastern time. 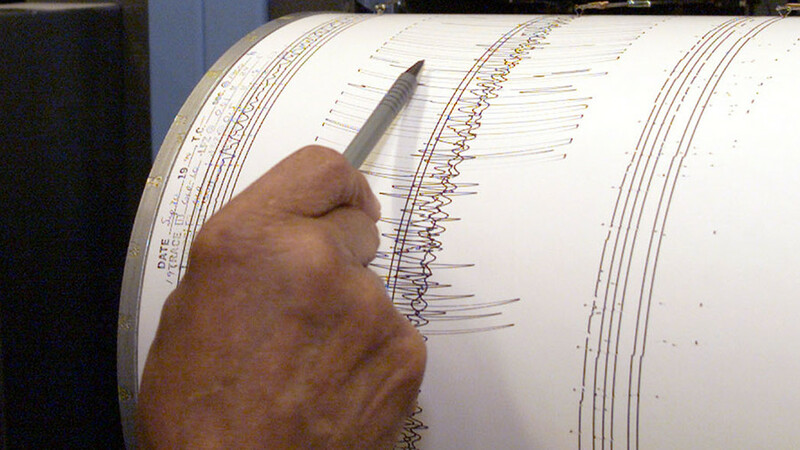 The USGS then settled on a 4.1 magnitude within the hour. Social media users reported feeling the shaker in Baltimore, Maryland, New York and New Jersey. Witnesses reported the quake in Brooklyn, New York, nearly 200 miles north of its epicenter. Some who felt the tremors made light of the situation on social media.